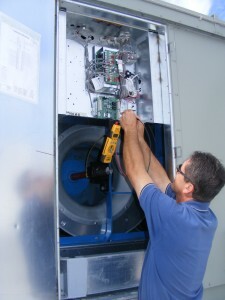 It is essential that Commercial HVAC Equipment receive periodic maintenance service to ensure proper operation. Maintenance Service will help you save money by extending the life and efficiency of your equipment. 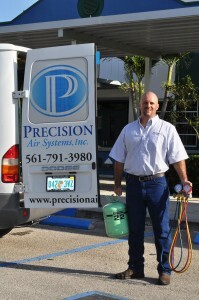 Precision Air Systems, Inc. offers Inspection and Preventive Maintenance as well as Full Maintenance Service Agreements to maintain your HVAC Equipment on a regular scheduled basis to keep it operating at optimum performance. 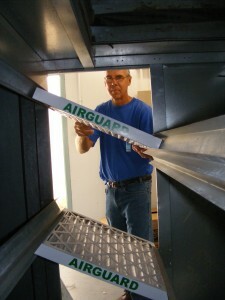 We offer several levels of Commercial HVAC Service in South Florida so you can keep your units running effectively. We can customize a service plan that will best suit the specific needs and budget of your facility.